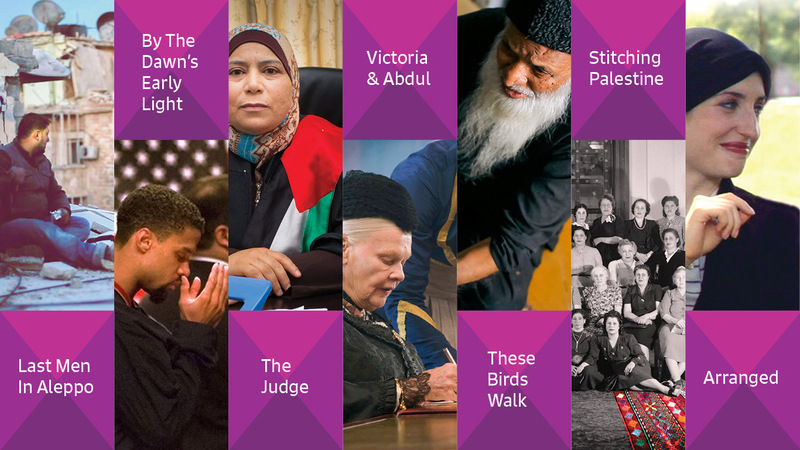 The Milwaukee Muslim Film Festival is committed to discovering and sharing some of the most exciting and thought provoking films from around the world. Our aim is to use film as a means for presenting topics and issues that are timely, relevant and generate meaningful discussion about Muslims and the Muslim world. Our dedicated team carefully selects films from across the globe that transcend countries, languages and cultures while highlighting the common humanity among people of all races, ethnicities and religious beliefs. The Milwaukee Muslim Film Festival aims to pave the way for award-winning films to be discovered and for creative filmmakers to receive the attention they deserve.